This service is available for speaker cables, audio cables, subwoofer cables, main cables, HMDI cables, optical cables and more. 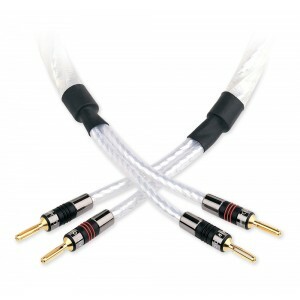 Either add this service with any cable you purchase from us, or send us your cables and we will do the rest. New cables get better over time. On arrival even the best cables can sound bright and lacking in detail. Why wait weeks or months to get he sound quality you deserve from your QED cable, when we can run your cable consistently to ensure your cable sounds fantastic on arrival. Looking to make the most of your Hi-Fi?